Thanks for visiting. We hope to provide more functionality on this page over the next few months. In the meantime, here are some of the most frequent questions we are asked. How do I withdraw my child from class? You can notify us of your withdrawal from class by going here. We'll be sorry to see you go, but we appreciate your business. Please remember that our policy requires that you withdraw your child no later than the 14th of the month in order to avoid charges for the following month. After withdrawing from class, you will still need to pay any outstanding balance for classes taken or other charges on your account. If you pay Dancercise Kids directly, your tuition is charged to your credit card on file on the 15th of the month prior to the start of the month for which you are paying. For example, payments for classes starting the week of June 1st are charged on May 15th. You will receive an e-mail statement two weeks prior to the payment due date with your account balance, giving you time to notify us of any changes to your enrollment plans. In the prior example, you would receive a statement on or around May 1st, indicating the balance to be charged on May 15th, for classes starting June 1st. If you pay your center for your Dancercise Kids classes, then check with your center director. Centers have their own billing practices and policies. 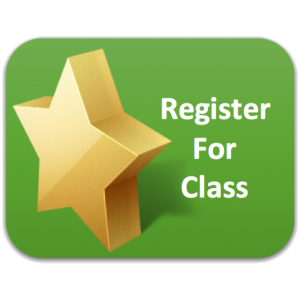 When you registered for Dancercise Kids, you provided us securely with your credit card information. 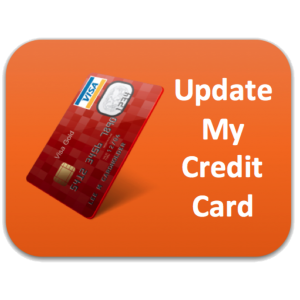 We will bill your credit or debit card automatically for the next month's classes on the schedule described above. Because we bill your credit card in advance of classes, there are usually no late fees! You may have had a late fee from prior payments due to us, or in the rare event that your card is declined. 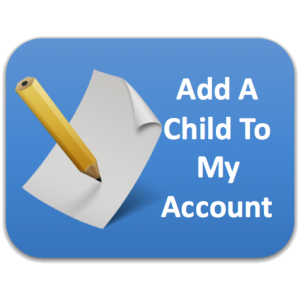 We do make every effort to contact you, and ask that you do likewise in order to keep your account current, and help us focus on teaching your kids instead of chasing up accounts. Can I use my online banking feature to pay you? Unfortunately not. Behind the scenes, your bank will send us a check drawn on your account. In order to keep our prices as competitive as we can, and to provide consistency for you and help ensure that your child does not miss class due to an outstanding balance, we can only accept customers who enroll in our automated monthly billing program using a credit or debit card. There will not be an administrative fee for this recurring billing process, and you will be able to call to cancel at any time subject to our usual notice period. My child stopped going to Dancercise Kids a few weeks ago. Can I get a credit? It's your responsibility to notify us if you intend to withdraw from class, within the notice period outlined above. Unfortunately, our teachers do not have the time during class to verify the reason for any absences or other circumstances for the (often) hundreds of children they teach, although we do take attendance. You can notify us of your intent to withdraw from class by completing this form online, or by calling our office at (952) 925 3922. I've lost my statement. Can I get a replacement? You can submit the form below with your account number or the e-mail address with which you registered (but please, no credit card information), we can let you know what you owe, and e-mail you your statement. Please remember to check your spam and junk e-mail filter in case our e-mails get caught in it.